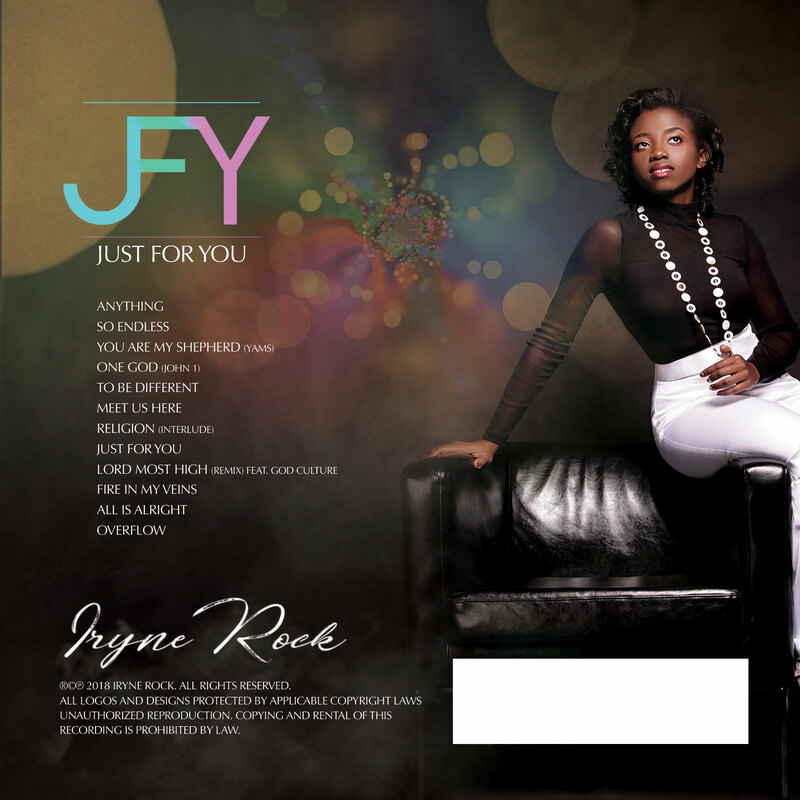 Nigerian born gospel singer & songwriter ‘Iryne Rock‘ releases her debut album titled, JFY (Just For You). 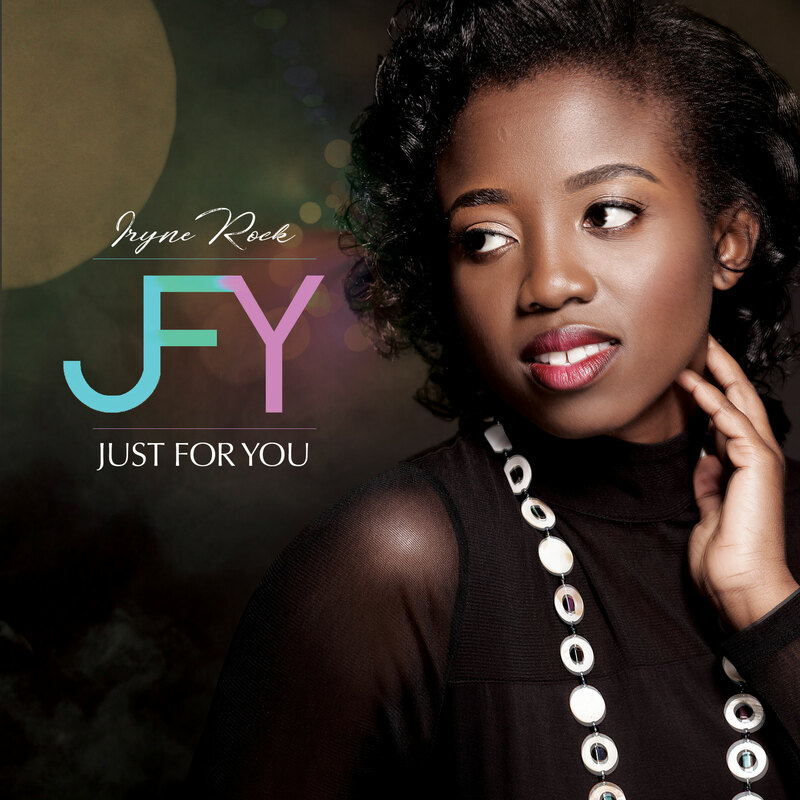 Iryne’s style of music cuts across different genres and incorporates a lot of harmonies, a homage to her background in the choir and her cultural heritage. The album contains music that is sure to inspire and motivate all listeners. The lyrics are heavily influenced by the word of God.